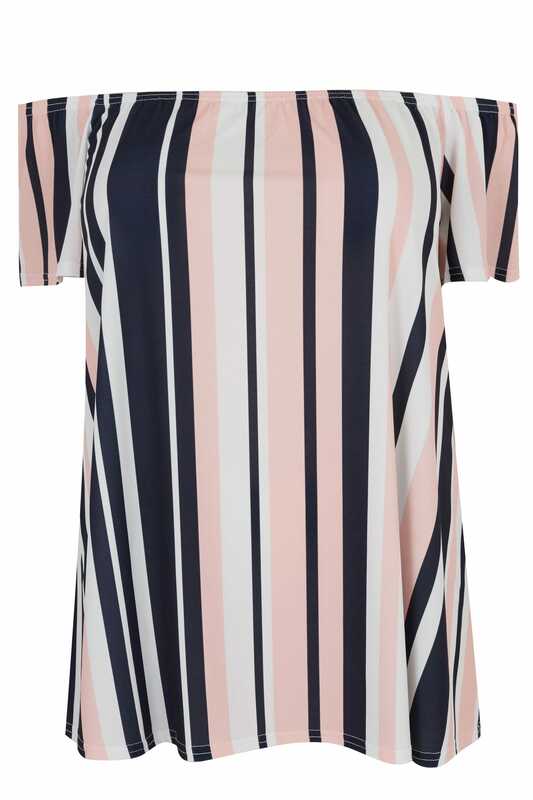 Add a pop of colour to your wardrobe with this chic top. In an on-trend Bardot style, its comfortable stretch fabric features short sleeves and an elasticated band around the shoulders for the perfect fit. Team with denim and flats for a daytime look. 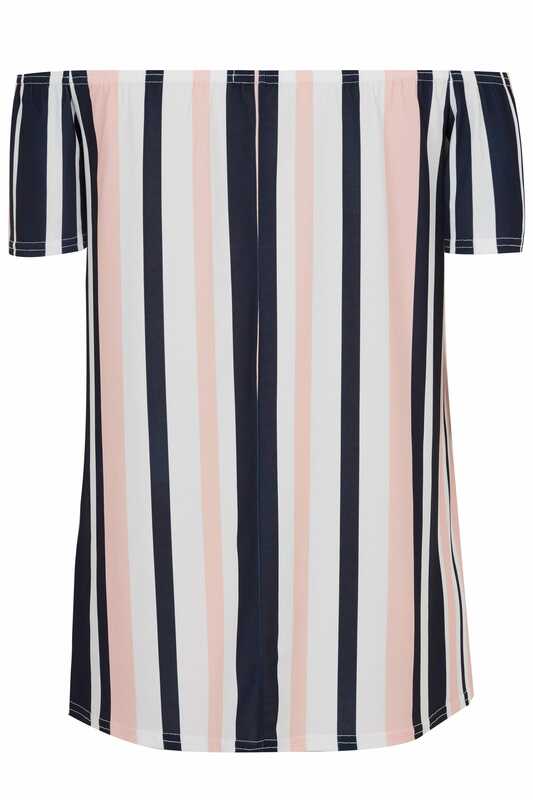 We are loving the flattering vertical striped print.